Lil Bibby: fan of popular cable drama. Like millions of others, Chicago rapper Lil Bibby can't get enough Game Of Thrones. 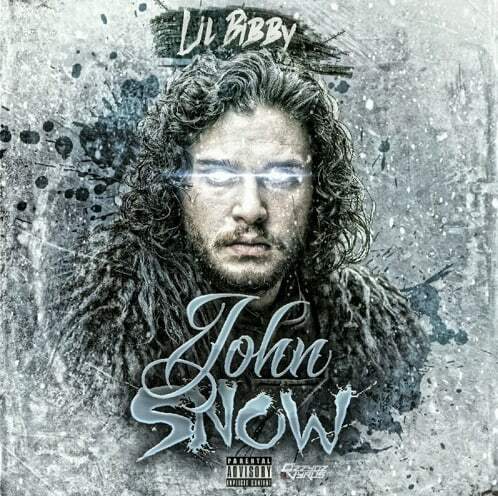 On his new track, "John Snow," Bibby compares himself to the show's character of the same name who was *SPOILER ALERT* brought back to life in the most recent season. Bibby delivers his usual brute tough talk over a pounding beat, introduced by dialogue from the show about Snow's resurrection. Listen to it below.